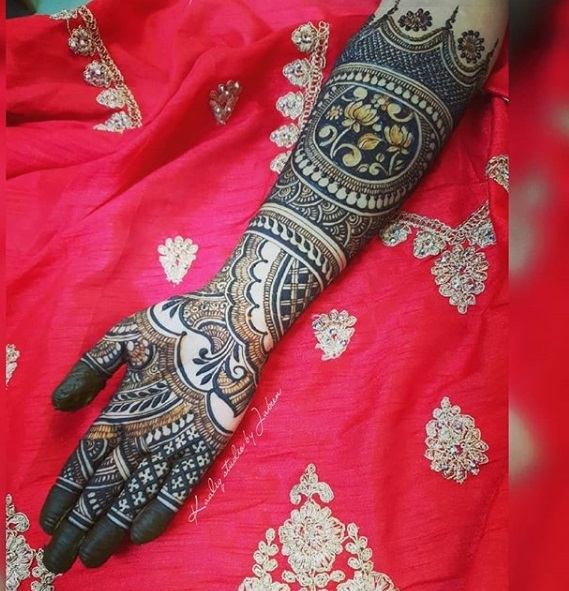 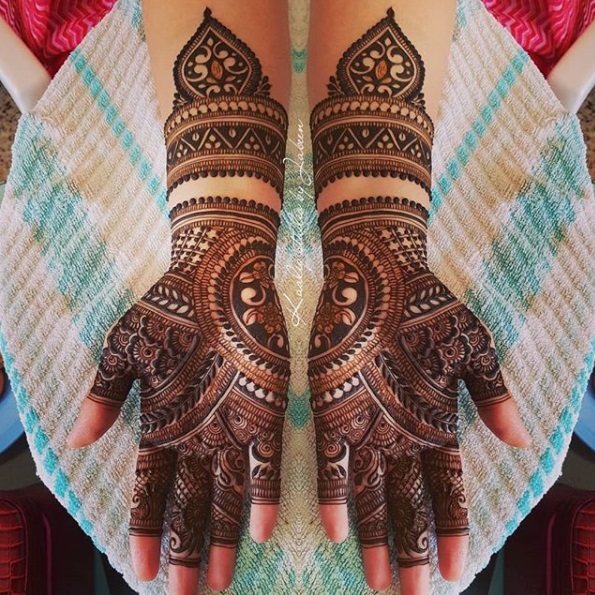 Wedding Mehndi Designs creating by Jabeen Farhana. 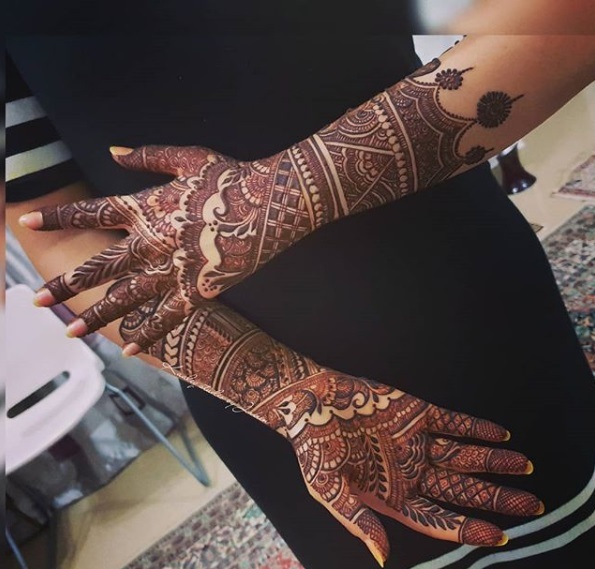 Bridal intricate henna on Bangladeshi and Indian bride . 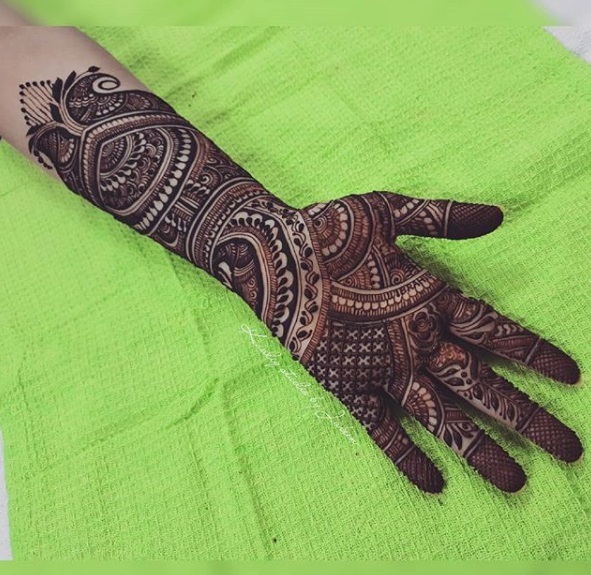 100% natural homemade henna cone made by KAALIQ HENNA CONE.